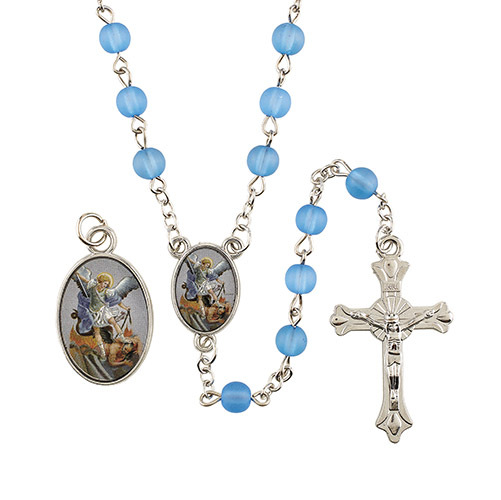 Our Mysteries Rosaries are a great way to encourage Catholics to pray the rosary daily. They are durably crafted for many years of use. 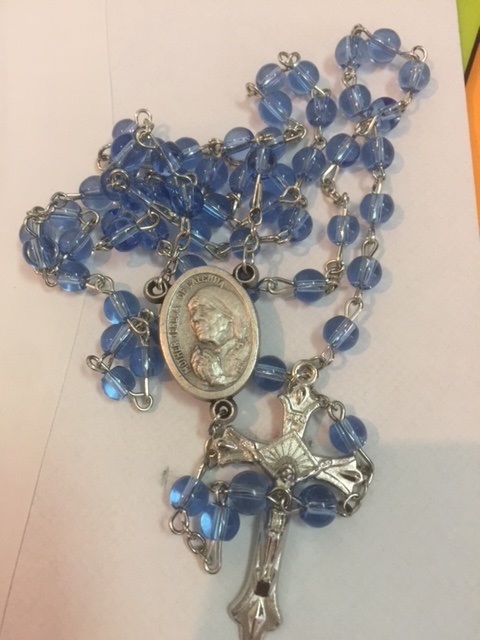 Each rosary consists of moulded oval beads, a traditional Madonna and Child centerpiece, an ornate crucifix and engraved Mystery bars. 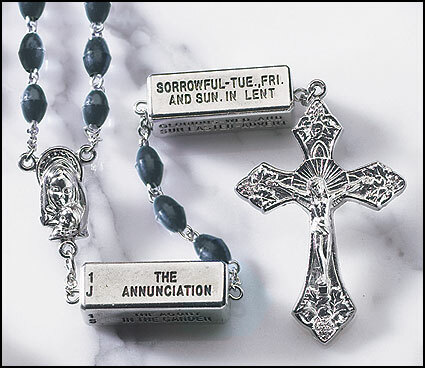 The first bar of the set indicates which set of mysteries to recite on which day of the week and the remaining bars include all 20 Mysteries of the Rosary. 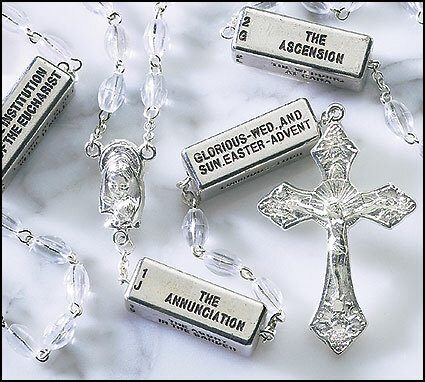 They make perfect gifts for First Communion, Confirmation and RCIA.